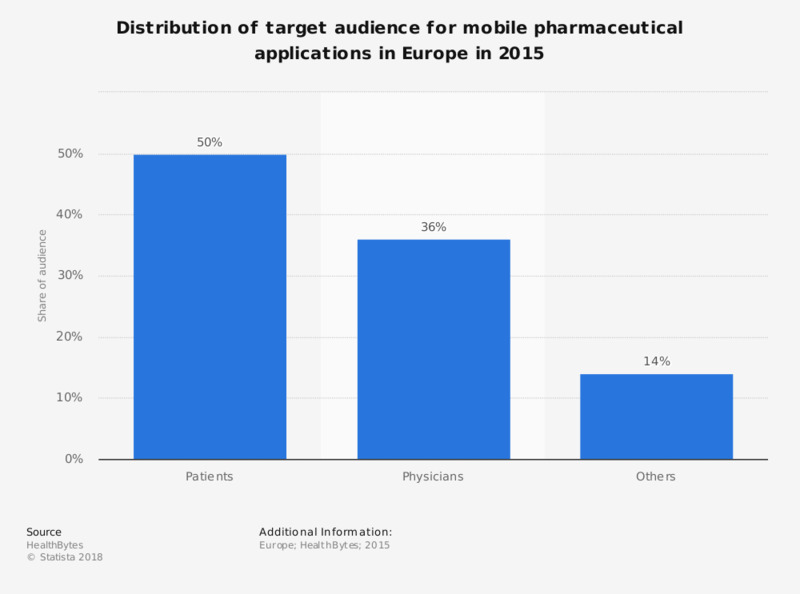 This statistic displays the target audience for the use of mobile pharmaceutical applications in Europe in 2015. Of the applications released by pharmaceutical companies the target audience for half of them are patients. * Apps included were from the following 20 pharmaceutical companies: Abbott laboratories, Amgen, Astellas, Astra Zeneca, Bayer, Boehringer Ingelheim, Bristol-Myers Squibb, Daiichi, Eli Lilly, Gilead Sciences, GlaxoSmithKline, Johnson&Johnson, Merck, Novartis, Novo Nordisk, Pfizer, Roche, Sanofi-Aventis, Takeda and Teva. Overall, how satisfied or not are you with the health-related information you found on the internet?